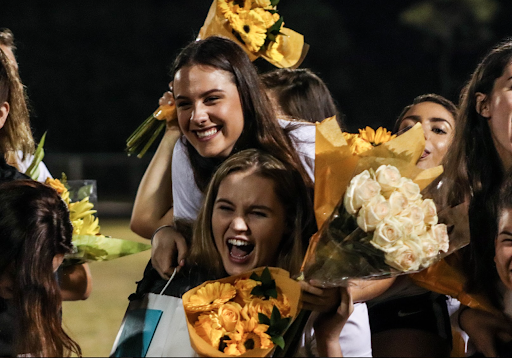 After being presented with flowers, gifts, and reflective speeches for Senior Night from Coach Sarah Garcia and the rest of the girls’ soccer team, a group of seniors gathered in the field at Forest Hill Community High School for a photo. Visual senior Alison MacCloud and vocal senior Danielle Gellen embraced each other with hugs and laughs as they prepared to compete in one of their last games of the season and their high school careers. 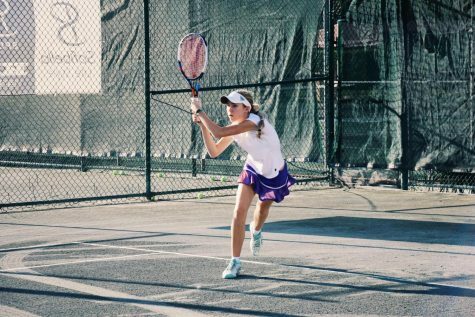 The girls went on to compete in a district playoff game against Seminole Ridge High School. Over the past few weeks, the boys’ and girls’ soccer teams have been participating in various practices and games to wrap up their seasons. 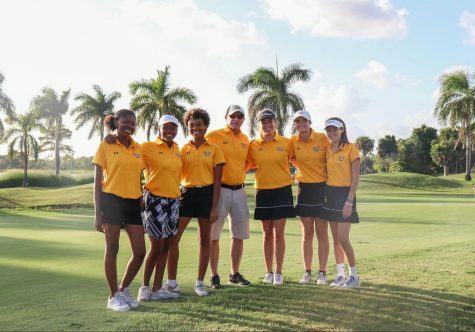 While the boys were unable to advance after not placing in districts, the girls qualified for last week’s district rounds and worked hard to place. The boys finished their season with a record of 2-8-1 and the girls finished 7-3-2. 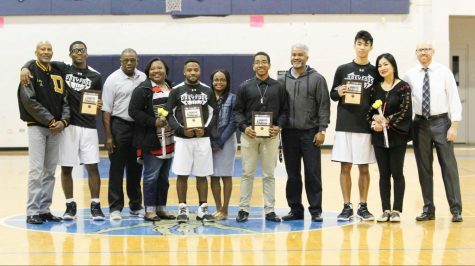 On Thursday, Jan. 17, the boys’ and girls’ teams went head to head in each of their final scheduled games of the season at Forest Hill Community High School. According to each team’s respective coaches, this was one of the first games of the season where all players were healthy and available to play. With an entire team, the boys pulled off a win of 1-0, primarily due to visual senior Carlos Molina’s saves as goalie and a goal by theatre sophomore Xavier Zambrano who had an assist from communications senior Louis Dirienzo. The girls’ team also upset Forest Hill with their win of 2-1. Even though the team was down at halftime, they rose to victory after band freshman Emma Hambrecht scored two goals. A team discussion at halftime to regroup and reevaluate helped them come back. With this ceremony of gratitude, the boys were given the chance to reflect on their past four years of playing on the team. Their involvement came with successes as well as struggles. This year, the seniors faced many challenges, especially regarding the fact that they had to adjust to a team without last year’s key players, who graduated. Additionally, they had to adjust to a new coach. “I think our biggest challenge this year was the fact that we lost a lot of really great players when the seniors graduated last year. We basically had to start over and build up a new team,” boys’ soccer Co-Captain Dirienzo said. The girls had their ceremony, led by Coach Garcia, immediately following the boys’ game and preceding their own. Friends and family showed up with signs, gifts, and applause to cheer the players on as they were escorted by their parents across the field. Most fourth-year players on the team had been looking forward to this night since they were freshmen. Seniors on both teams, whether they just started or have been involved since freshman year, have expressed what a positive impact the team has had on them. Throughout the seasons, many have made memories that they will never forget. Boys’ soccer Co-Captain and band senior Ryan Svopa, who has played for all four years of high school, got to spend his last season with best friend and band senior Mark Silver by his side. Silver’s goal in one of the games is now part of one of Svopa’s best memories. 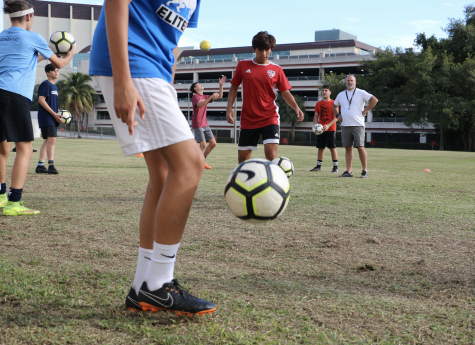 “My favorite memory of the soccer season this year was definitely [Silver’s] volley banger against Inlet Grove High School, which is where he struck the ball in the air to score a goal,” Svopa said. 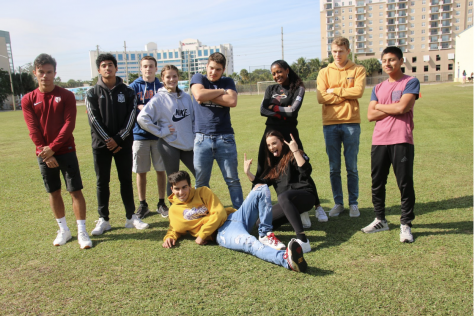 Aside from the physicalities and aspects of the game of soccer, each senior has evaluated their lessons learned from being part of the teams. 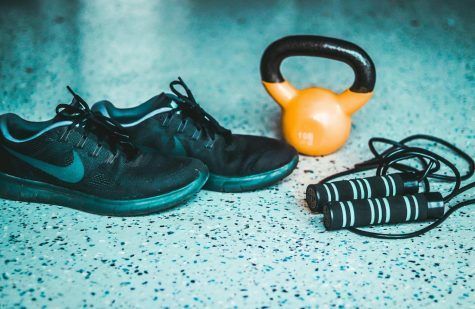 Some have learned what it means to be a leader, while others have learned more about exercise, and others have learned a sense of community in a big school. 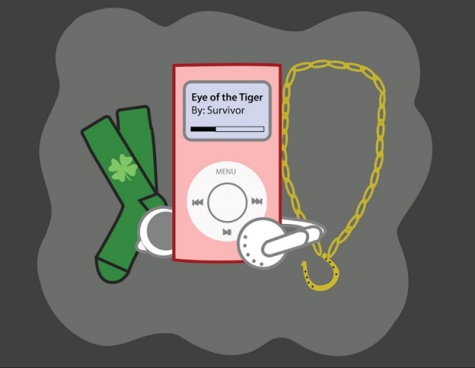 No matter what, each senior has something to take with them when they go. The seniors on the boys’ and girls’ teams were recognized as leaders by their coaches and peers. With each practice and game, they worked to engage all members of the teams and be welcoming. On and off the field, these seniors served as inspirations to their teammates on a daily basis. Vocal sophomore Ryan Heran had the senior boys, as well as his sister, Lilly Heran, to look up to. Though soccer has come to an end for the boys and the girls, each senior still strives to be a role model for the younger players. 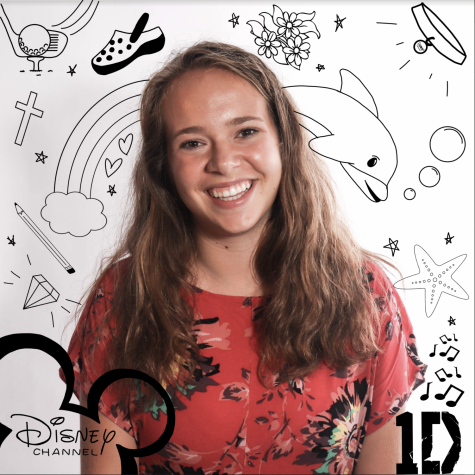 Knowing that the future is in the hands of the juniors, sophomores, and freshmen, the oldest members of the team have some advice to leave behind in order to facilitate further success. 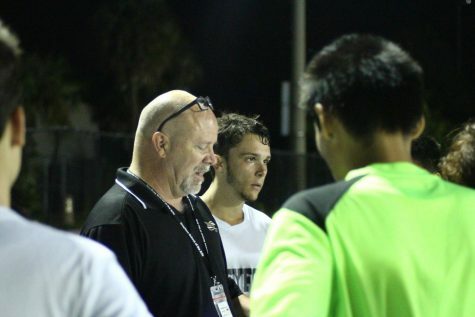 On Thursday, Jan. 24, the teams both played last-minute scheduled games against Seminole Ridge Community High School. The girls tied with a score of 1-1, and the boys tied with a score of 4-4. The girls had their final game in the District playoffs, which resulted in a loss against Seminole Ridge with a score of 3-1. Though the season is over, the comradery and excitement of the group still persists and is expected to continue to grow.